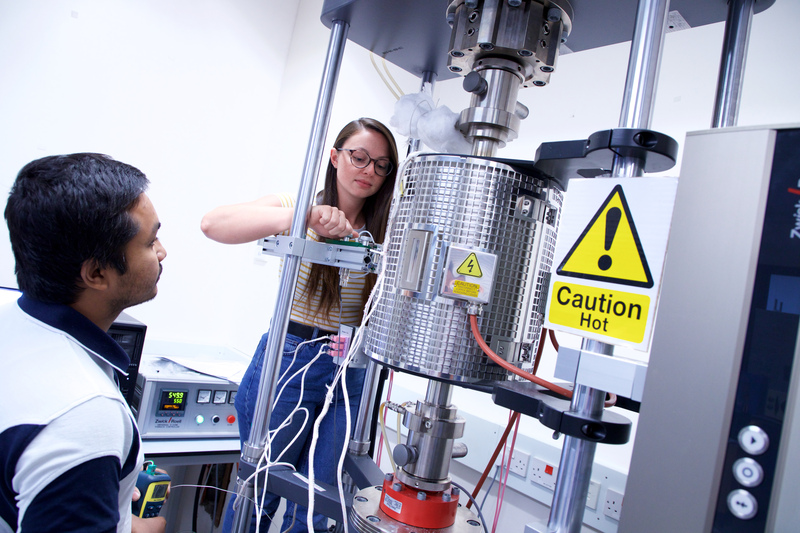 You will be joining the Solid Mechanics Research Group (SMRG) at University of Bristol: we are a major research group supporting the successful performance of industrial materials. SMRG at Bristol has a successful history of using applied mechanics and cutting-edge technology to help define and solve industrially-motivated problems. We have established close and productive partnerships with a range of companies in the energy, transport and manufacturing sectors, with much focus on civil nuclear and other safety-critical industries in recent years. We investigate the behaviour of engineering materials and components to help support their successful performance. Our research covers damage mechanics (fracture, fatigue, corrosion, creep), materials in harsh environments and residual stress characterisation from nano-scale to macro-scale. SMRG is very well resourced and is one of the UK’s leading academic groups in R&D on nuclear industry structural integrity, on both research council and industry funded projects. SMRG’s experience includes a strategic programme with EDF Energy which has been running since 2008 and also supervision of PhD students as part of the Securing Independent Nuclear Expertise (SINE) programme, managed by Frazer Nash Consultancy (FNC) on behalf of Ministry of Defence. SMRG is also currently working on the BEIS-funded UK nuclear innovation programme on advanced joining technologies. SMRG currently has 9 academic staff, 6 postdoctoral researchers, 10 PhD students, 2 full-time laboratory technicians and a project manager. 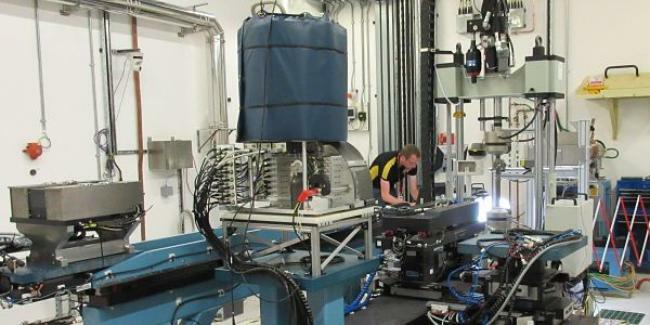 SMRG has very well-equipped laboratory facilities at Bristol, including state of the art equipment for high temperature low cycle fatigue, creep, environment chambers and digital image correlation. We also have substantial theoretical capabilities including finite element, probabilistic modelling and High Performance Computing (HPC). Bristol has one of the leading UK academic HPC systems; while SMRG has excellent links with organisations such as STFC’s Hartree Centre. We are also regular users if UK and international central X-ray and neutron facilities. 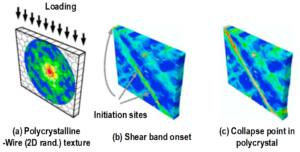 Our work is also expanding to including emerging areas such as nuclear fusion (with UKAEA) and structural integrity of additively-manufactured components. In addition to civil nuclear, we also have other ongoing activities in the aerospace, rail and offshore wind sectors. SMRG is part of the Faculty of Engineering at Bristol. We are committed to producing the innovators and leaders of the future and to advancing the knowledge and technology needed to address global challenges. Our academics are internationally recognised researchers who have led the way in some of engineering’s most ground breaking developments – from establishing the equation for the Spitfire’s wings in the 1930s, to inventing the technology that led to the first mobile phone in the 1970s. Today, our cutting-edge research covers the breadth of Engineering, from composite materials that can revolutionise what our world is made of, to exploring the potential of quantum computing. Our faculty is applying world-leading research to tackle the world’s grand challenges, from big data to green energy, digital health to composite materials. We believe that by partnering with industry as well as local and global innovators we can solve these challenges.